KEBA customers enjoy the best support. The comprehensive understanding of the markets, processes and requirements down to the smallest detail forms the basis for a successful and long-lasting partnership. This ranges from the initial consultation on system design to installation and series production support. 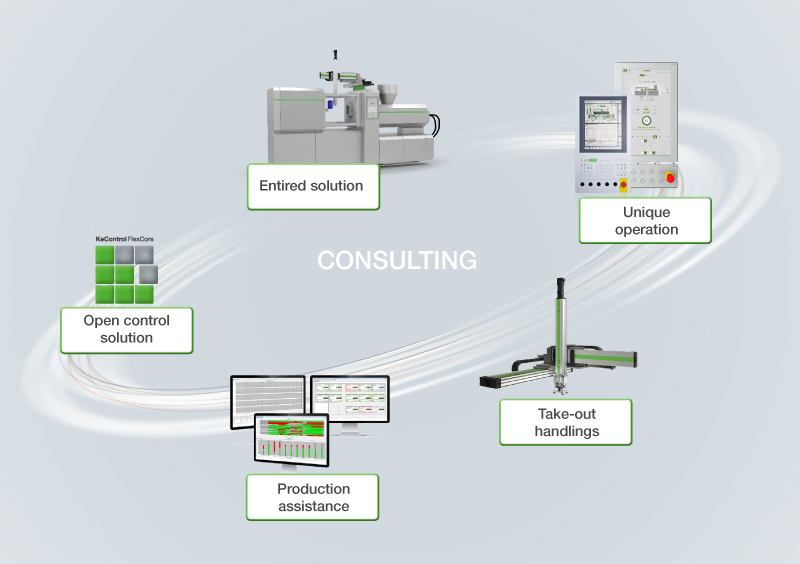 The KEBA portfolio in the field of injection molding ranges from the turnkey KePlast system to innovative operation solutions, handling systems and production assistant systems. In addition, an open control platform allows for the easy integration of customer software libraries. 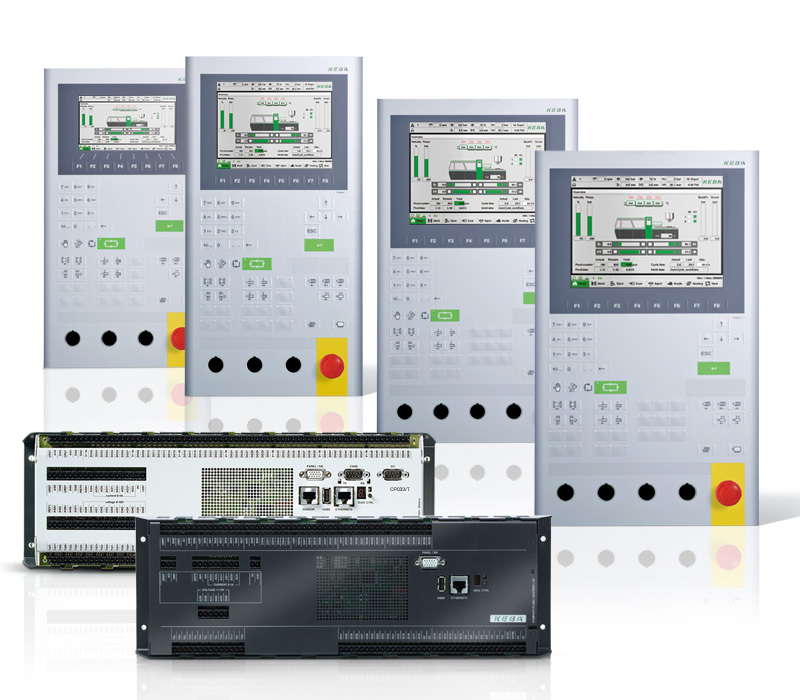 KePlast control systems have been developed especially for use in plastics machines. 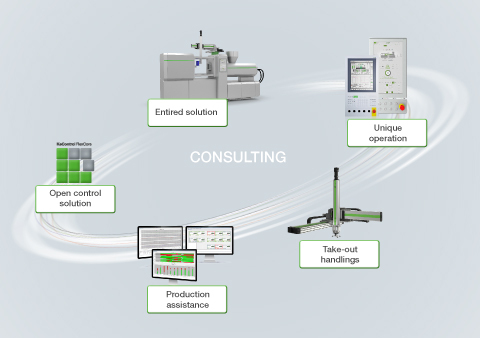 KePlast covers the entire application spectrum from simple hydraulic or fully-electric injection molding machines to complex multi-component systems with processing robotics. The control and the electric drive technology of the injection molding machines are optimized exactly for their application purpose. Due to the innovative solutions from the scalable KePlast series, costly under or oversizing is a thing of the past. 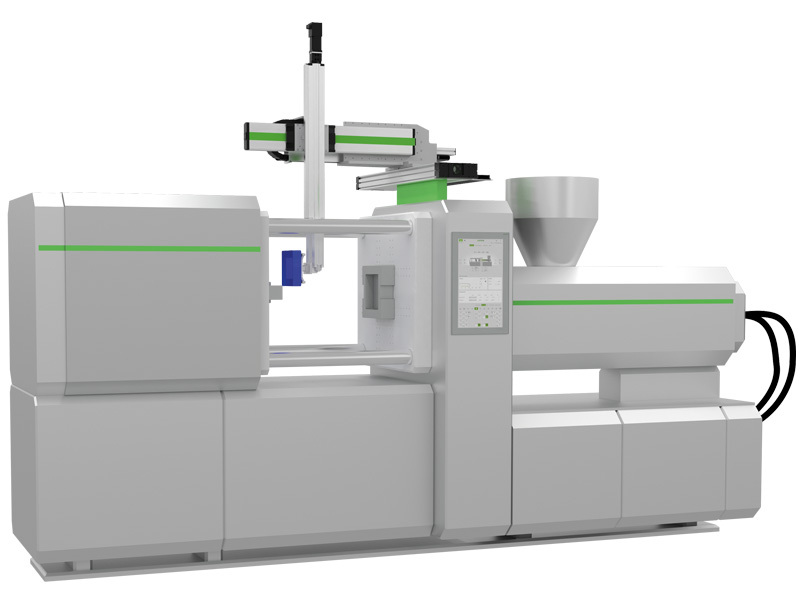 Through the far-reaching scalability of control, operating panel and I/O components, the KePlast system is ideally suited for applications in the area of injection molding machines. Hardware solutions of the highest quality as well as drives, hydraulic pumps and hot runner modules complete the product range. 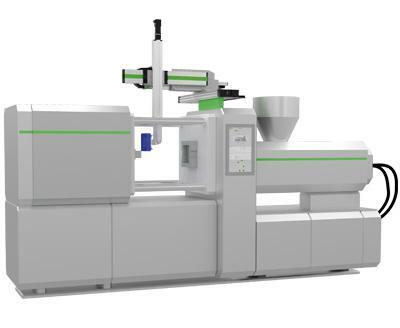 An attractive complete package for the injection molding market is available with the high-performance control and drive technology and the matching KePlast software package. Intelligent control algorithms which run directly on the drive guarantee the shortest reaction times and the best process behavior. 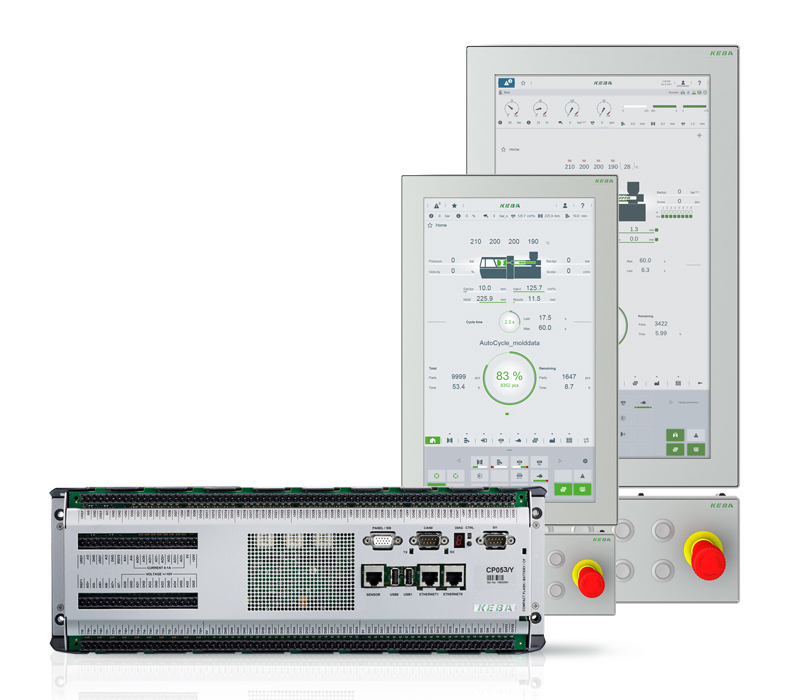 From very quick operation via a keyboard for eco-machines to ultra-modern multitouch gesture navigation in real time, there are operating panels for every application. All common panel sizes and functions are covered by the 7” button panel to the 21” multitouch panel. 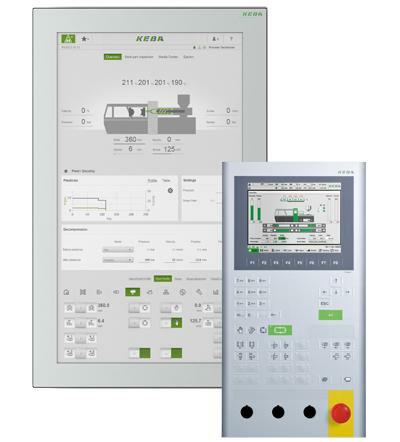 The software solutions and HMI packages offer extensive customizing options. 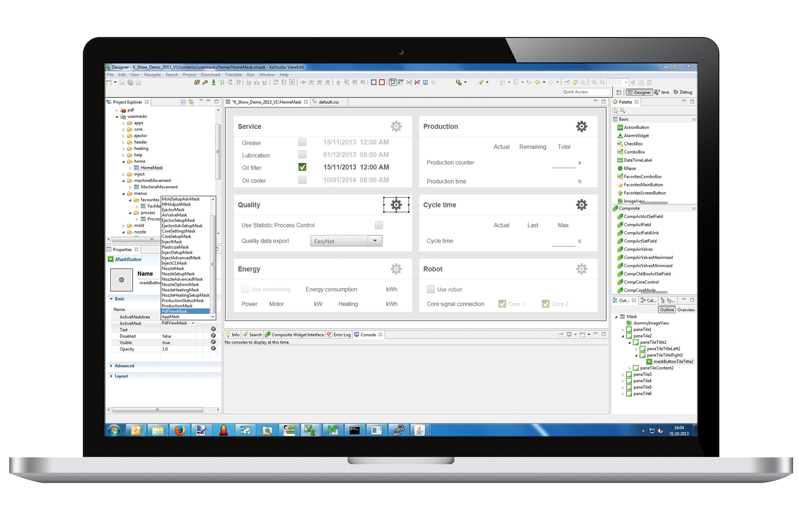 The open KePlast application framework offers unprecedented flexibility. Ready-made technology libraries for implementing machine-specific functions are available as well as the option of designing an open system architecture and ensuring the best possible protection of expertise. Individualization is limitless. The resulting time-to-market ensures your competitive edge. 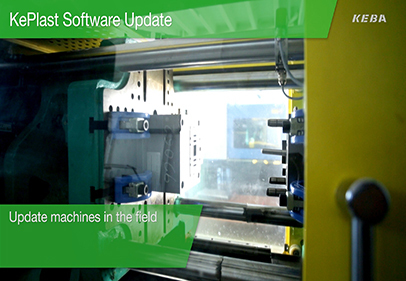 With KePlast EasyNet, efficient central monitoring of a complete injection molding production facility is possible. The user-friendly software control station is the central switchboard for efficient production facilities. Monitoring and recording as well as the detailed analysis of process parameters, quality data and productivity are easily handled. This can minimize downtimes. 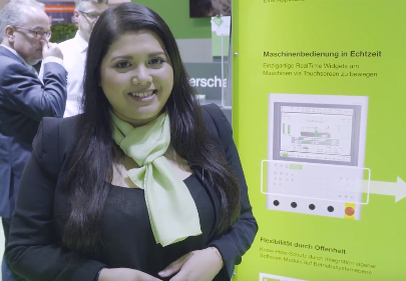 KePlast ServiceNet is the user-friendly Plug & Play solution for comprehensive remote support and efficient remote monitoring of injection molding machines. 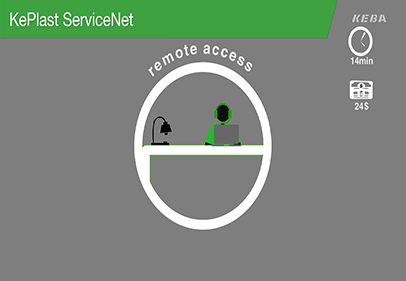 Fast, worldwide access to process data for Service & Support as well as simple remote diagnosis are just as easy and uncomplicated as the convenient support of operating personnel during application and process queries. KeMotion IMM Handling is the quick and user-friendly robot control solution optimized for automated take-out processes in injection molding machines. Very short cycle times as well as dynamic, vibration-free motions are ensured by intelligent motion functions. 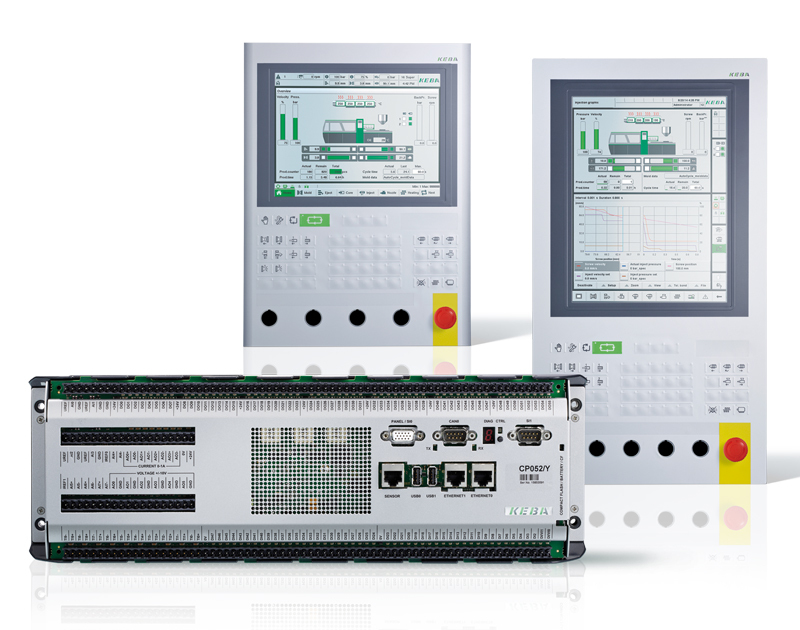 The sophisticated operating concept as well as countless pre-defined handling programs ensure quick commissioning and programming. You can count on KePlast! KEBA customers enjoy the best support. The comprehensive understanding of the markets, processes and requirements down to the smallest detail forms the basis for a successful and long-lasting partnership. European brand quality and innovation leadership through permanent monitoring of the most recent trends help you secure a decisive competitive edge for today and the future. From initial consultation to system design, installation and series production support, the KEBA experts are available with their sound knowledge. 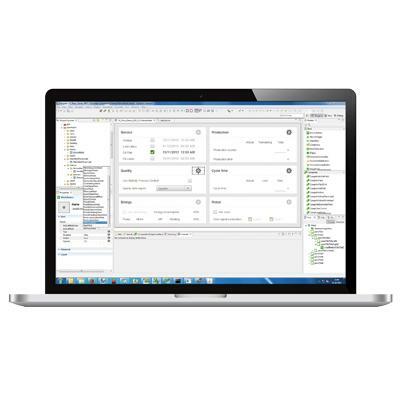 Customized software adaptations to process control optimization can be done quickly and easily. A large team of highly educated application engineers is available worldwide. The locally-based teams put your injection molding machines into operation quickly and with skill.